The Kankakee River is now open for recreational boaters. 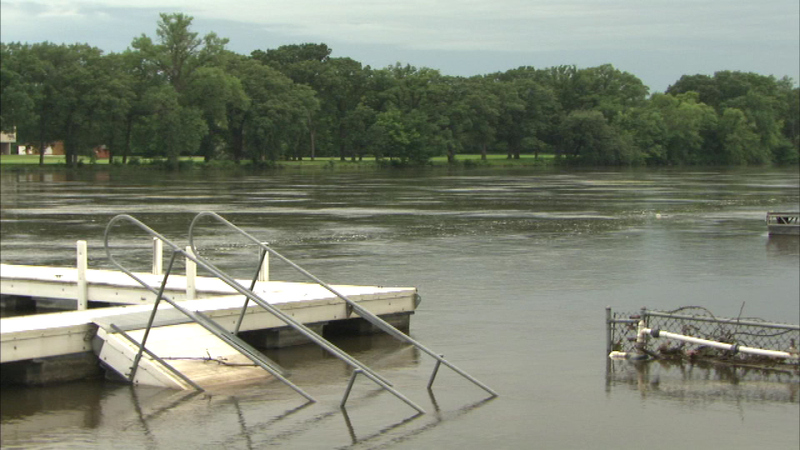 KANKAKEE, Ill. (WLS) -- The Kankakee River is now open for recreational boaters. The Department of Natural Resources closed the river back on June 13 after flooding hid dangerous obstacles under the high water.